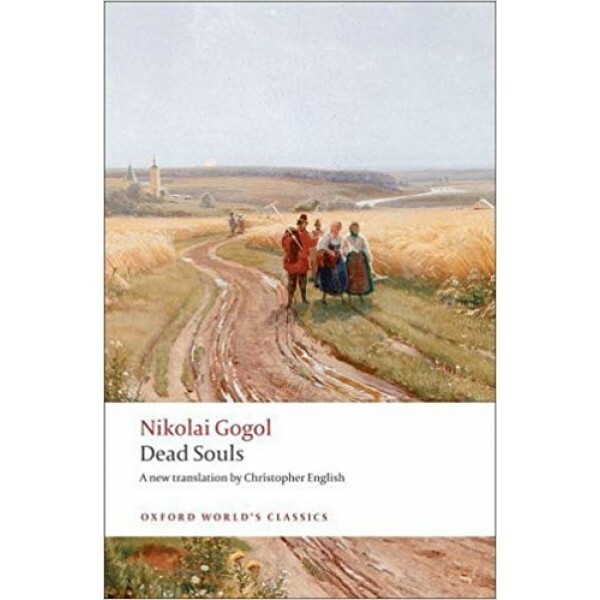 Gogol's tale of a dismissed civil servant turned unscrupulous confidence man is the most essentially Russian of all the great novels in Russian literature. With its rich and ebullient language, ironic twists, and cast of comedic characters, Dead Souls (1842) stands as one of the most dazzling and poetic masterpieces of the nineteenth century. This brilliant new translation by Christopher English is complemented by a superb introductory essay by the pre-eminent Gogol scholar, Robert Maguire.